The Xerox VersaLink C605 Color Multifunction Printer will increase your productivity with features and easy, instant cloud and mobile connectivity. Using this tool as your modern workplace assistants, the C605 is built for the way you work today! The Xerox C605 is also ready for your growing business needs of tomorrow. 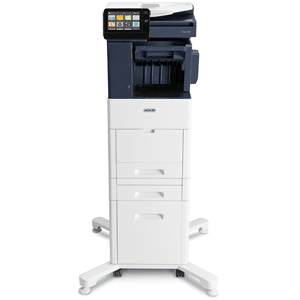 With all of the great features the Xerox MFP has will keep your business operating and growing. You can’t go wrong with the Xerox VersaLink C605!